Though the name might not be immediately familiar, you’ve likely got some level of existing knowledge about developer Loot Drop. This is a company headed by John Romero, Tom Hall and Brenda Brathwaite, a trio of game industry veterans who have collectively worked on titles like DOOM, Quake and the Wizardy series. In short, these three have had a hand in numerous very important game releases over the past few decades. With that kind of pedigree you’d expect that everything Loot Drop touches would turn to gold. However, the recent past has proven a bit rocky for the firm. You may recall a report we published on October 22, that detailed the cancellation of a Kickstarter project the firm had created. A Kickstarter cancellation by itself wouldn’t be interesting news, but in this case the project had already pulled in nearly $250,000 and still had 13 days to go before its timer ran down. At that time Brathwaite and Hall posted an update to the Kickstarter project page explaining the cancellation. Sad news. 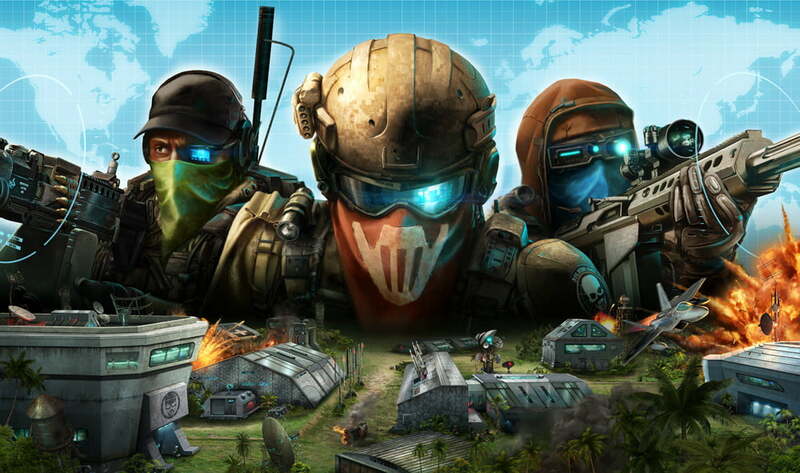 Today, Ghost Recon Commander was cancelled. As a result, we laid off a team of awesome developers. If you have openings, especially in SF, ping me, or add your info after this post. Coders, artists, amazing assistant designer, and awesome QA guy. Bizarrely, this cancellation announcement appeared on the same day that the Loot Drop website was updated to announce that Ghost Recon Commander had “tied with Draw Something for the runner up slot in the Best Free to Play Game in the Golden Joystick Awards.” Why post such a thing if your game is mere hours away from cancellation? Or does the timing of these announcements indicate that this cancellation caught Loot Drop’s employees by surprise? Based on what scant information we’ve been given any speculation on what’s happening at Loot Drop would be wildly premature, but we’ve got our fingers crossed that Loot Drop can turn things around in the near future. Or, at the very least, that we won’t be back here next week detailing the cancellation of yet another Loot Drop title.